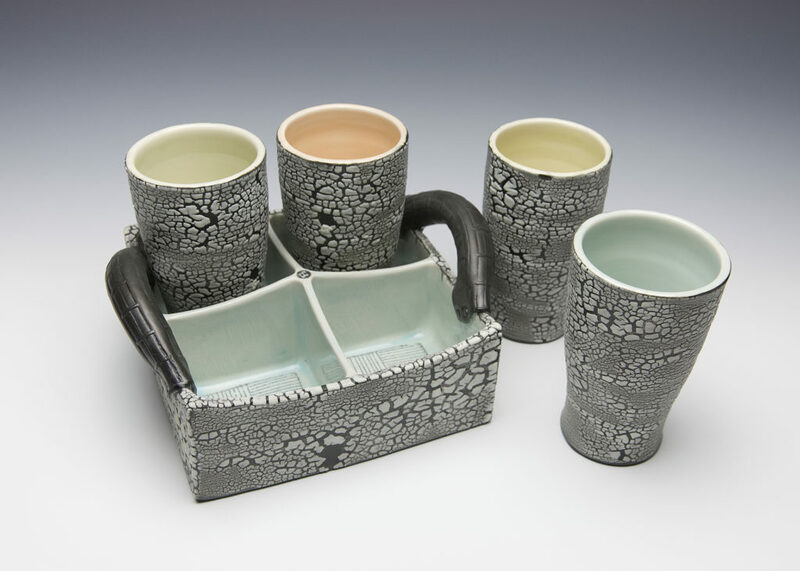 I am deeply honored to have my white crackle drinking set selected by Ben Carter for the 26th Annual Strictly Functional Pottery National, happening September 22 through October 27, 2018. 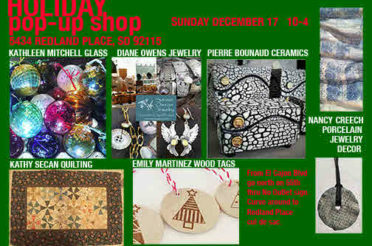 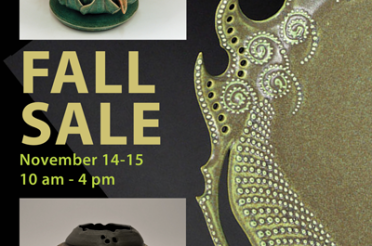 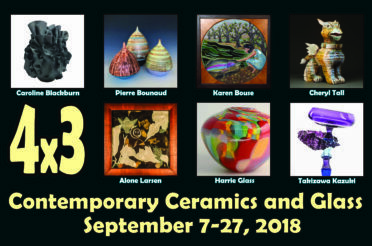 The Market House Craft Center, located in Lancaster, PA, is the host for this national juried competition. 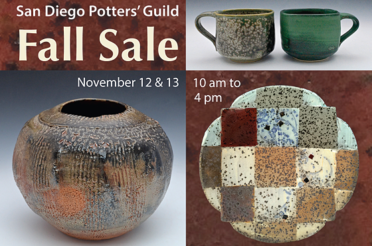 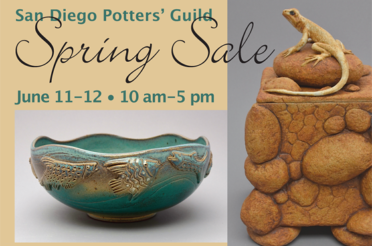 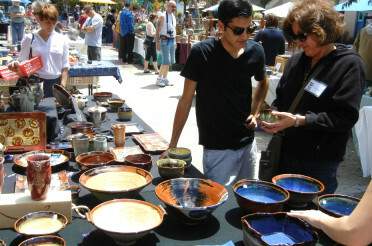 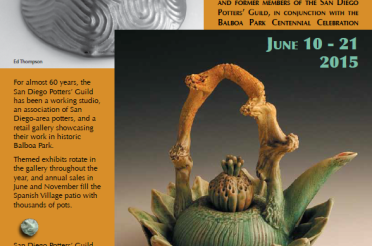 It has been held annually since 1993, and is recognized as one of the top ceramic exhibitions in the country.